Looking to make a move for the better – scratch that – the best? 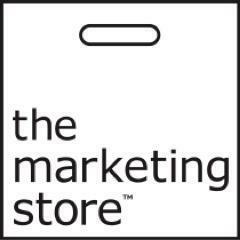 The Marketing Store has an established track record as one of the most creative global marketing agencies. We’re looking for some of the sharpest creative minds out there that want to use their unique voice and creative chops to stop our clients and their consumers in their tracks. We run some of the largest programs in the industry, including the largest promotion in the world – Monopoly at McDonald’s. In addition to McDonald’s, our clients include Nissan/Infiniti, General Mills and T-Mobile, just to name a few. We’re looking for a Sr. Art Director with ambition, energy, and creative prowess to help make TMS (and yourself!) famous for its creative solutions. We’re after a Sr. Art Director with a strong background in digital and integrated marketing promotions who can deliver strategically sharp, focused concepts and powerful, effective art and design for promotional elements. 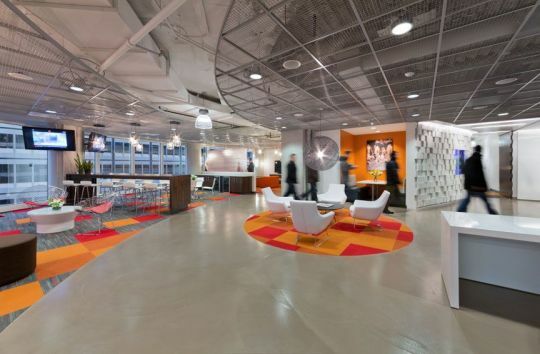 We want someone who can come up with cool ideas that reach, excite, and motivate millions of customers to help our clients’ businesses succeed beyond all expectations. You’ll be responsible for partnering with art and copy leads and cross-functional teams to drive the creation of on-strategy concepts for large promotional campaigns. If you’re ready, you know it, and we’ll know it too. We’re eager for you to show us. Next Article Jr. UX Designer & Jr. Visual Designer – CCC Information Services, Inc.